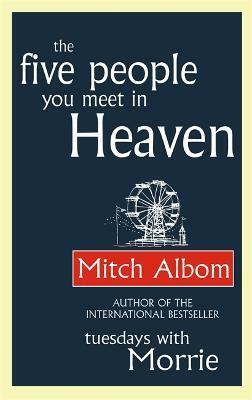 Mitch Albom is an internationally bestselling author, screenwriter, playwright, and award-winning journalist. He is the author of six consecutive number one New York Times bestsellers and has sold over thirty-five million copies of his books in forty-five languages worldwide, including Tuesdays with Morrie, which is the bestselling memoir of all time. Albom also works as a columnist and broadcaster and has founded eight charities in Detroit and Haiti, where he operates an orphanage. He lives with his wife, Janine, in Michigan.